leading suppliers of entertainment equipment. 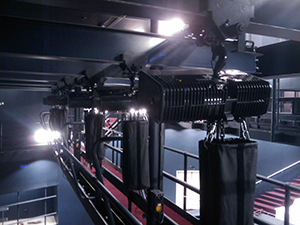 For over thirty years Stagecraft has built up a significant reputation for designing, manufacturing and installing automated and manually operated winches, counterweight flying systems, heavy duty drapes and track systems. 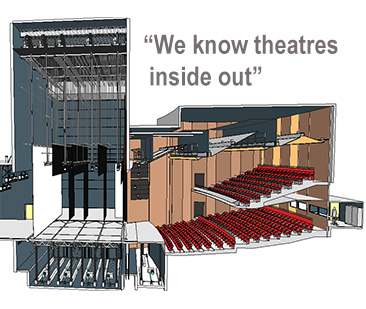 The market for Stagecraft’s products and expertise extends nationally and throughout much of Asia. 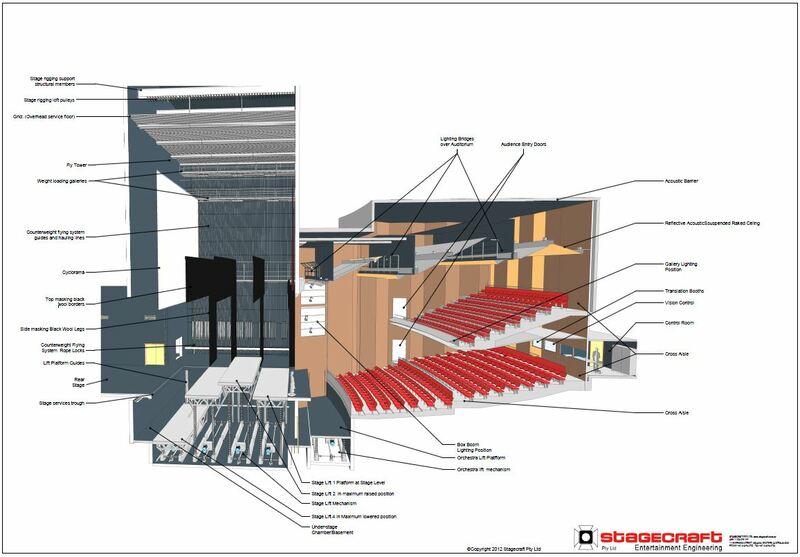 Stagecraft has established clientele in Singapore, Malaysia, China, Brunei, Hong Kong, Thailand, Pakistan, Indian and Indonesia. Stagecraft operates from its new, purposed built facility in Malaga, Perth Western Australia. This 1925m2 floor area facility houses administration offices, design office, showroom, hire department, and fabrication, electronics and paint workshops all under one roof.